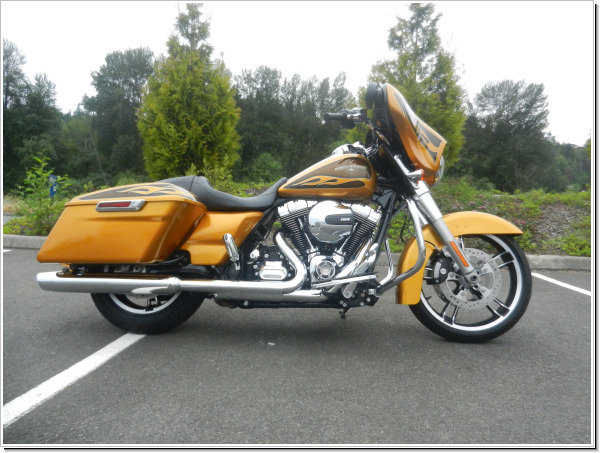 *Special Hard Candy Customs Edition 2016' Harley-Davidson Street Glide FLHXS. 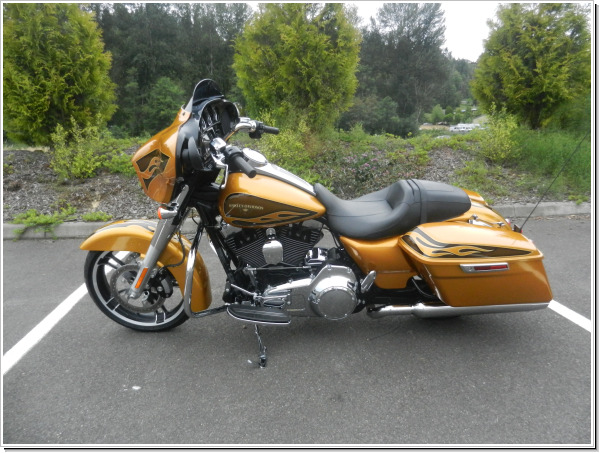 Clean title Street Glide in HD Gold metal Flake,"Hard Candy Customs paint. This bike has just 9,500 Highway Miles. 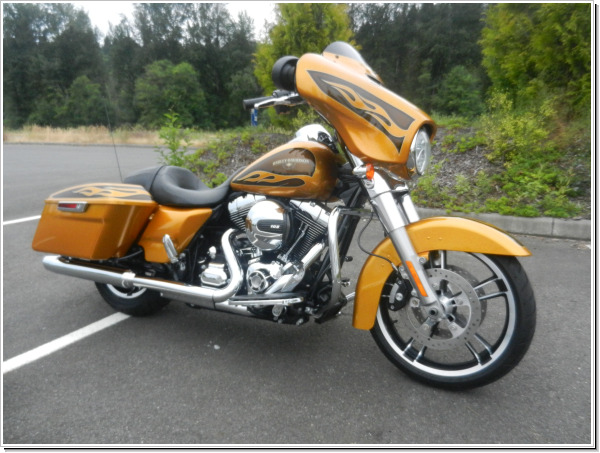 The Bike Runs,Rides,Sounds & looks as good as new. Sale Price Reduced $17595 Priced to sell well under NADA book value. Come see us & save HUGE @ Lifestyles Motorsports!